SEAFOODNEWS.COM By Peggy Parker — June 24, 2015 — A landmark study released earlier this month calculates the economic impact from commercial fisheries in Alaska’s central coast, including Anchorage west to Homer and east to Cordova. Key findings in the “The Economic Impact of the Seafood Industry in Southcentral Alaska” by the McDowell Group show that commercial seafood generated $1.2 billion in total economic output in the region. This figure includes $685 million in first wholesale value of seafood products and $501 million in gross value added to the region through secondary impacts. 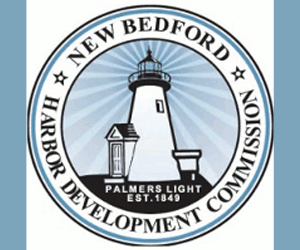 Nearly 11,000 direct jobs were created in the area by the seafood industry in 2013, including resident commercial fishermen and processing workers, hatchery employees, and commercial fishery management staff. 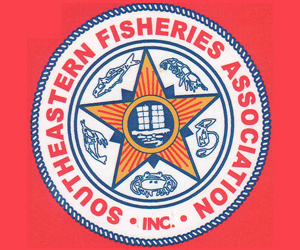 In addition, the industry draws more than 1,000 fishermen from outside the Southcentral region who participated in the area fisheries in 2013. 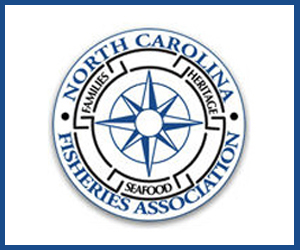 Labor income generated by the seafood industry contributed $411 million to this area’s economy. That includes an estimated $247 million in direct labor income plus an additional $164 million in multiplier impacts. The Alaska Salmon Alliance (ASA) commissioned the McDowell Group to examine how Southcentral communities, and the region as a whole, benefit from Alaska’s seafood industry. The 100-page report documents inputs to local economies in Cordova, Homer, and the Kenai region, where each received more than $50 million in total annual labor income. 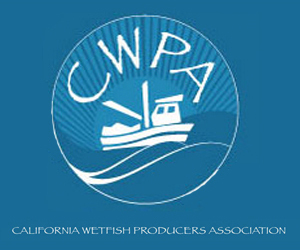 More than 1,000 full-time equivalent jobs in each community/area are linked to the seafood industry. Southcentral was home to 2,168 active commercial permit holders in 2013, each acting as a small business and having the same impact in the economy as other independent locally-owned businesses. 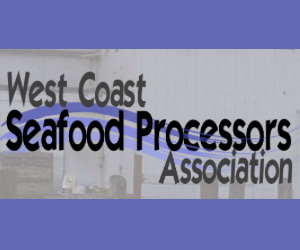 The region has 35 primary seafood processing plants and three non-profit salmon hatchery associations. Salmon is the foundation of the region’s seafood industry, accounting for 85 percent of total first wholesale value produced in Southcentral. Commercial fisheries in Cook Inlet and Prince William Sound accounted for the majority (57 percent) of gross fishing earnings, but Southcentral residents also have a significant presence in commercial fisheries outside the region. 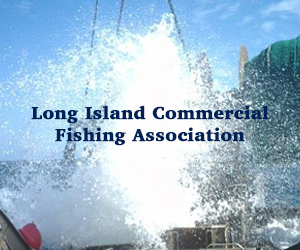 Commercial fisheries create hundreds of millions of pounds of backhaul for cargo carriers. This backhaul lowers the cost of living for all Southcentral residents by offsetting northbound freight rates. 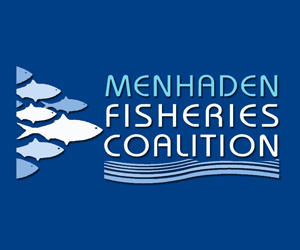 It is conservatively estimated that seafood backhaul saves Southcentral households at least $70 per year. 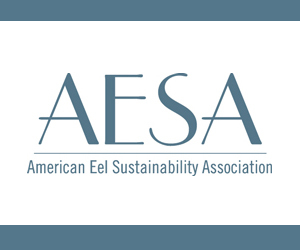 ASA is a trade organization comprised of regional seafood processors and commercial fishermen with the mission of promoting science-based salmon management and policies in order to preserve the long-term opportunities for all salmon user groups in Cook Inlet. A copy of the full report and additional information about ASA is available online: http://www.aksalmonalliance.org .